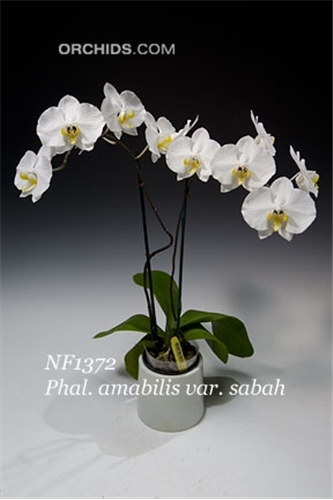 A species collector's dream, this is the result of an F1 sibbing of the hard-to-find Phal. amabilis from Sabah, Malaysia ! 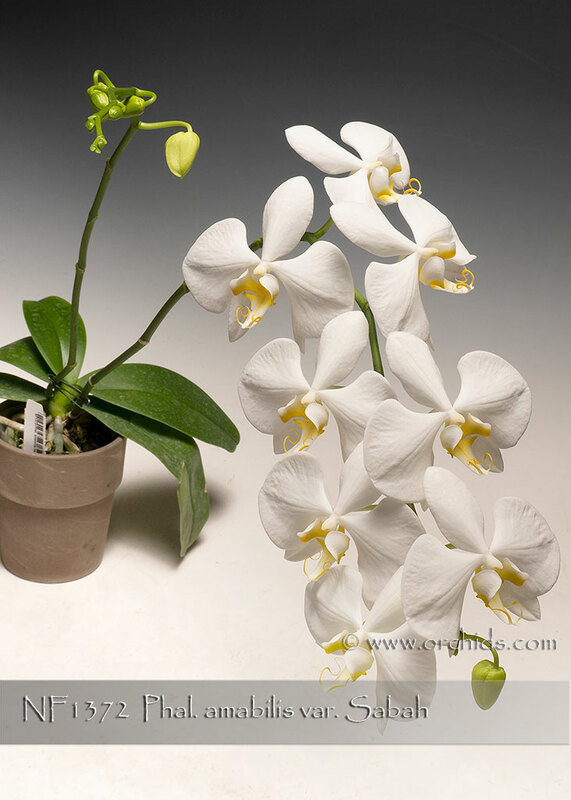 Large 3 ½" flowers with very good form for the type. An important addition for any serious species collection !